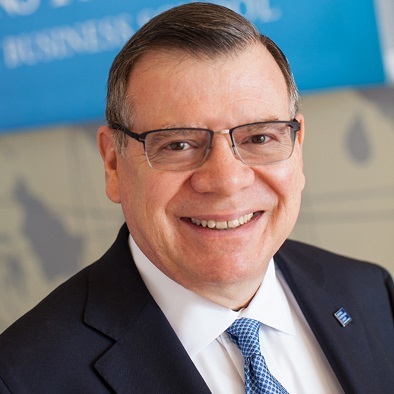 Bernard T. Ferrari is professor and dean of the Johns Hopkins Carey Business School. He joined the Carey Business School as its second dean in July 2012. Under Ferrari’s leadership, the Carey Business School earned accreditation from the Association to Advance Collegiate Schools of Business (AACSB), experienced tremendous growth with increased student enrollment, added more full-time faculty, and established new graduate degree programs. He also organized Carey’s academic and research initiatives under four key domains: Enterprise Risk Management, Health Care Management, Real Estate and Infrastructure, and Financial Services. Before joining the Carey Business School, Ferrari was a director at the global management consulting firm McKinsey & Company, where he spent nearly two decades leading McKinsey’s health care practice and the firm’s North American corporate strategy practice. After retiring from McKinsey in 2008, he founded and became chairman of the Ferrari Consultancy, serving clients in the financial services, transportation, energy, medical products, aviation, and heavy-equipment manufacturing sectors. 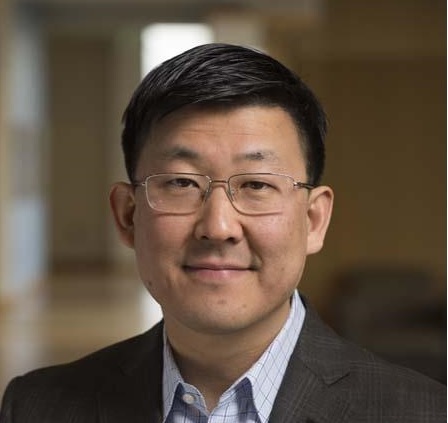 Jim Liew - Dr. Jim Kyung-Soo Liew is an Assistant Professor of Finance at Johns Hopkins Carey Business School and revels in pushing the boundaries of financial knowledge and product development both as an academic and FinTech Data Scientist. He has published pioneering research in the intersection of social media big data and financial markets. The Business of Social Innovation (BSI) program is an experiential learning program that connects Carey students with local social entrepreneurs on consulting projects in the Baltimore and DC community. The Carey Business School (CBS) partners with the Johns Hopkins Technology Venture’s Social Innovation Lab (SIL) to match Carey students with business strategy projects within the SIL venture program cohort to help organizations address business development issues.